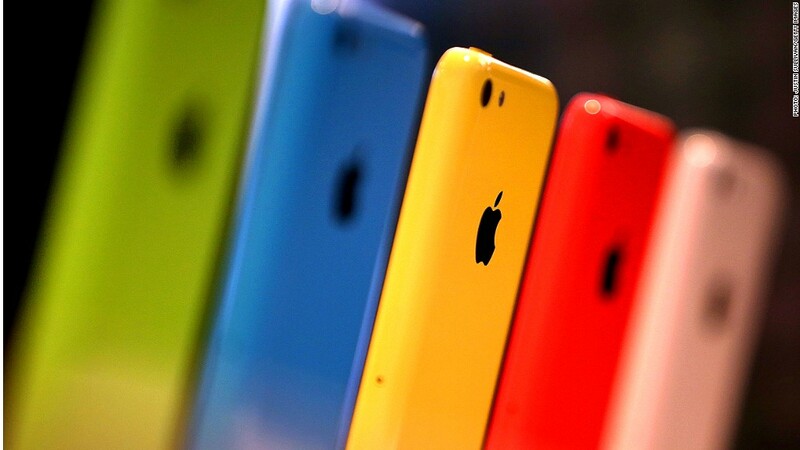 Apple has been approved to operate its phones on China Mobile's exclusive network. Apple has cleared the final regulatory hurdle required to run the iPhone on China Mobile's cellular network, the latest sign that a deal between the two firms is in the works. The company has been granted licenses to run its devices on the network by China Mobile, the world's largest carrier. The Chinese government also approved Apple devices for platforms run by China Unicom and China Telecom, the two firms that already support iPhones in China. 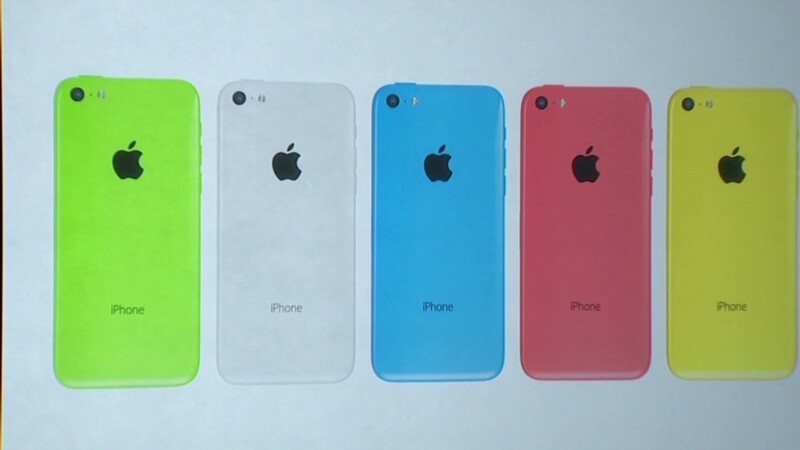 Apple unveiled its new slate of iPhones on Tuesday, including the lower-cost iPhone 5C. Analysts had speculated Apple would also use the event to announce a deal with China Mobile, but nothing official materialized. Still, winning these government licenses indicates that a deal is on the way, said HSBC telecom analyst Tucker Grinnan. "If and when Apple signs a deal with China Mobile, this will allow them to start selling the phones immediately," he said. China Mobile's newest network, which uses TD-LTE technology, is currently being tested in a handful of Chinese cities, but the company still needs to obtain a final operating license from the government. The state-owned telecom may be ironing out some kinks in the network before introducing it on a larger scale to consumers. Grinnan said the network is not yet prepared to support a heavy volume of users, and likely won't be ready to until late this year -- a potential reason for why neither Apple nor China Mobile have announced an alliance. Access to China Mobile's 700 million subscribers may be the boost that Apple needs in China. The country of 1.3 billion is Apple's largest market outside the United States, but the iPhone maker has stumbled there, losing ground in the smartphone race to rivals that offer cheaper phones. Apple's revenues in China, Hong Kong and Taiwan fell by 14% in the third quarter, a sharp reversal from 8% growth in the prior quarter, and a gain of 67% before that. The lackluster performance puzzled analysts, and even CEO Tim Cook admitted that "it's not totally clear" why sales were so slow in Hong Kong. Apple has less than 5% of the Chinese smartphone market, and the iPhone ranks behind Samsung and a host of local brands, including Lenovo, Xiaomi, Huawei and ZTE. But the company still has plenty of growth potential in China. The company, for example, has only 11 bricks-and-mortar stores in China and Hong Kong -- something Cook is planning to change. "We are continuing to invest in retail stores here and will open many more over the next several years," Cook said during a January visit to China. "We have some great sites selected, our manufacturing base is here, and we have incredible partners here."